The Cincinnati Enquirer nominated athletes and teams each week. 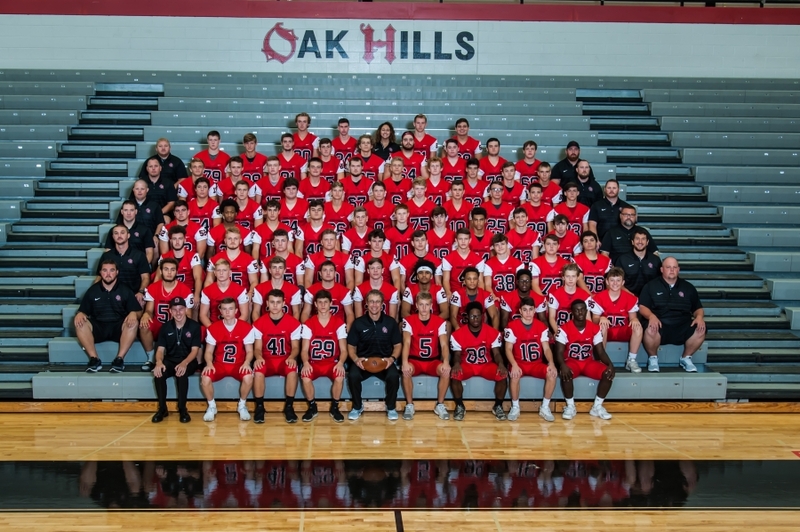 This past week, the Enquirer named the Oak Hills Football Team as the Top Ohio Football Team, Ethan Myers was named Top Ohio Football Player, and Sydney Jones was named Top Tennis player! The football team was also named the Goldstar Team of the Week! Congrats to all.